← The garden in growing! On December the 10th it will be one year since our first working bee! It is amazing to think the garden has been around for almost a year, and that before the garden, there was a large grass field with lots of dock growing in it! 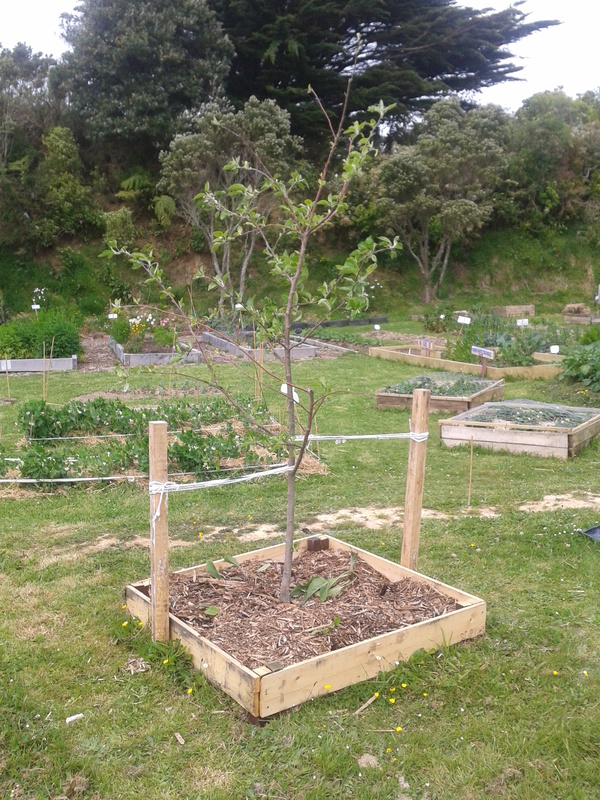 There is still s ome dock popping up, but we also have over 30 garden beds, fruit trees, a nursery, berries growing and a great group of people helping to develop the garden. Well we have done most of that now, there is still more to be done and we are always looking for people who are keen to help out. We have created a space to be proud of, that is a real asset for the community. 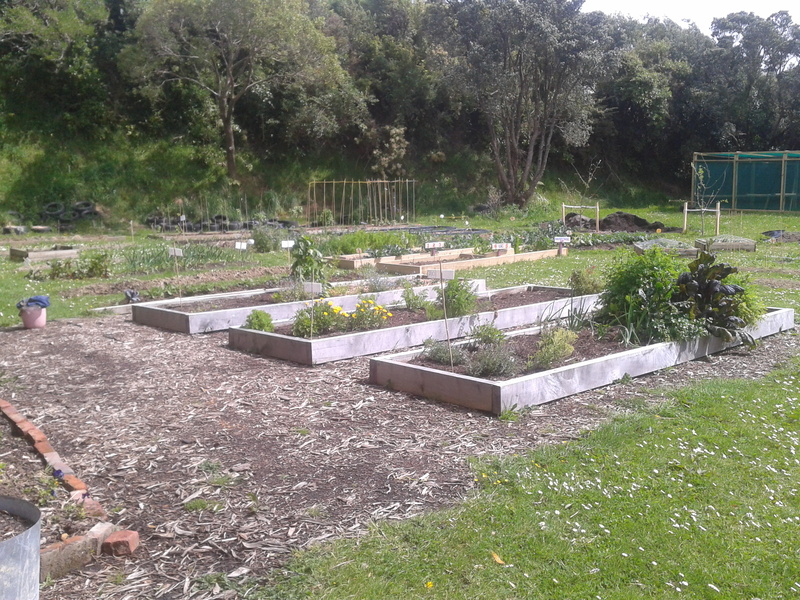 Thank you to everyone who has helped in the last year, the garden would not be here without your help. 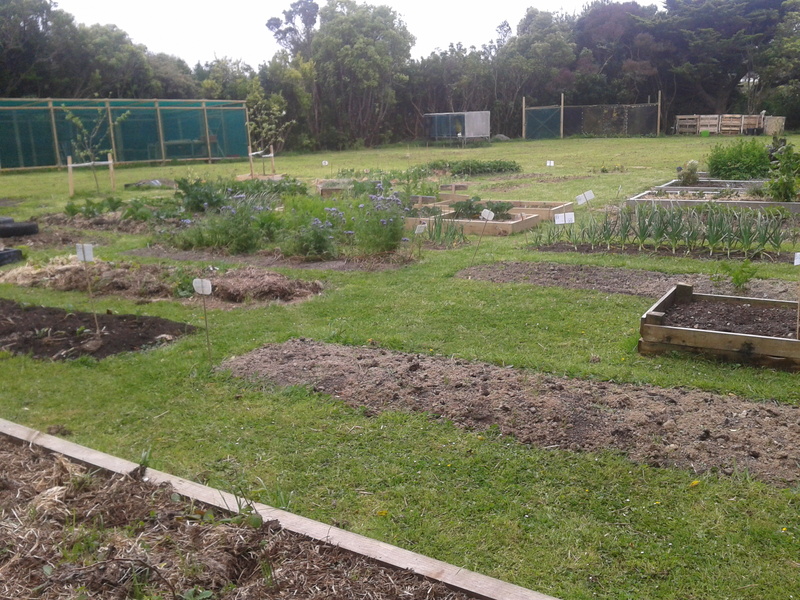 Pop along anytime to Jay Street Community Garden and enjoy the wonderful garden!